Working with smaller spaces? Then using accent tables might be all you need to add feature and functionality to your coastal design. You might consider showcasing a vase or accent feature to bring a touch of color into the room. 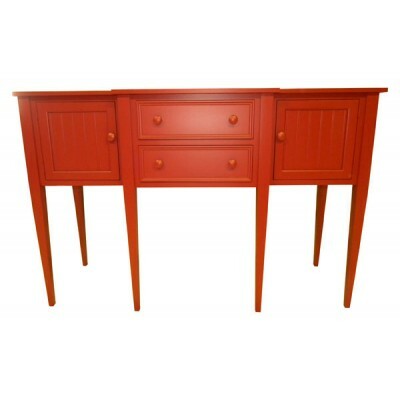 We also have a variety of simple console tables perfect for showcasing that flat screen television on a focal wall. Top off your design with whimsical nautical décor that can bring coastal character to your indoor or outdoor furniture setting.